Argentina - International Lithium Corp. 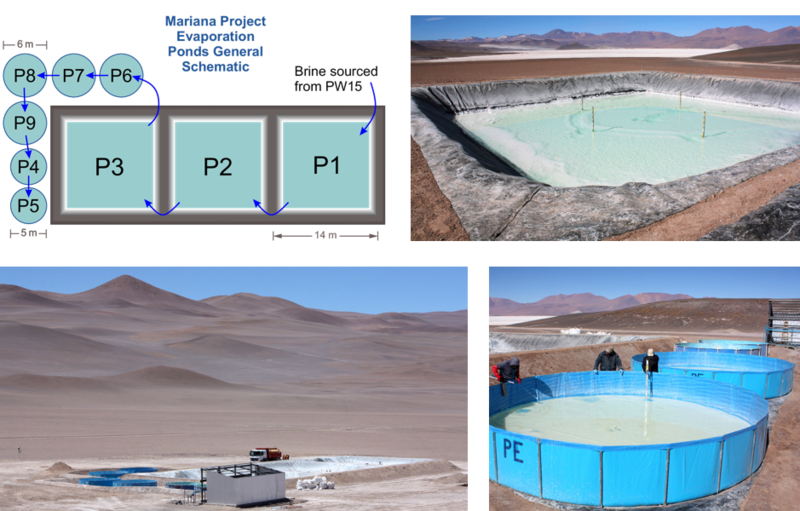 The Mariana Lake Project consists of a lithium brine deposit located in Salta, Argentina. The region is known as the Lithium Triangle. The Lithium Triangle is host to lithium brine deposits that currently accounts for over 30% of the global lithium trade. Salar de Llullaillaco, which makes up the Mariana project, is less than 140 km South of the Atacama Salar in Chile. Atacama is the largest producing lithium brine deposit in the world. 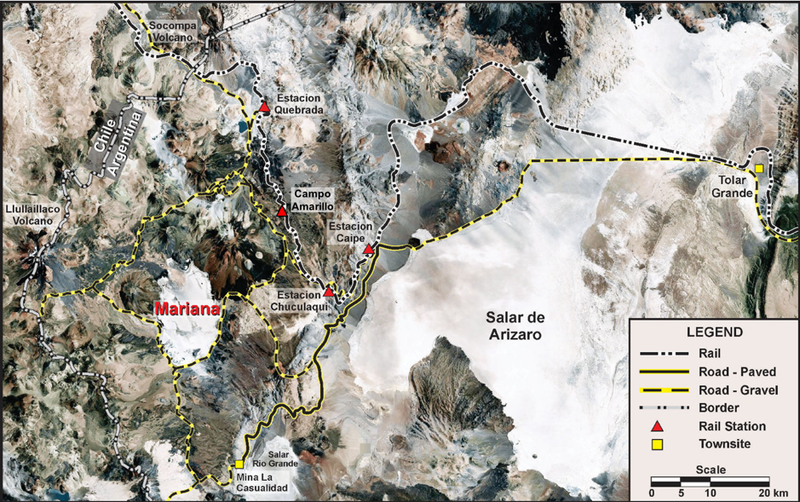 The Mariana project shares some characteristics with the Atacama Desert in Chile. A similar desert environment exists across the border in Argentina in an area known as the Puna. The Puna region, like Atacama, has the some of the lowest recorded precipitation and highest evaporation rates in the world making this an ideal place for an efficient natural solar concentration process. Mariana project has an indicated resource of 1,248,000 tonnes of LCE (Lithium Carbonate Equivalent) and an Inferred resource of 618,000 tonnes of LCE. The project has access to rail infrastructure nearby which terminates at the port of Antofagasta in Chile, less than 300 kilometres away. 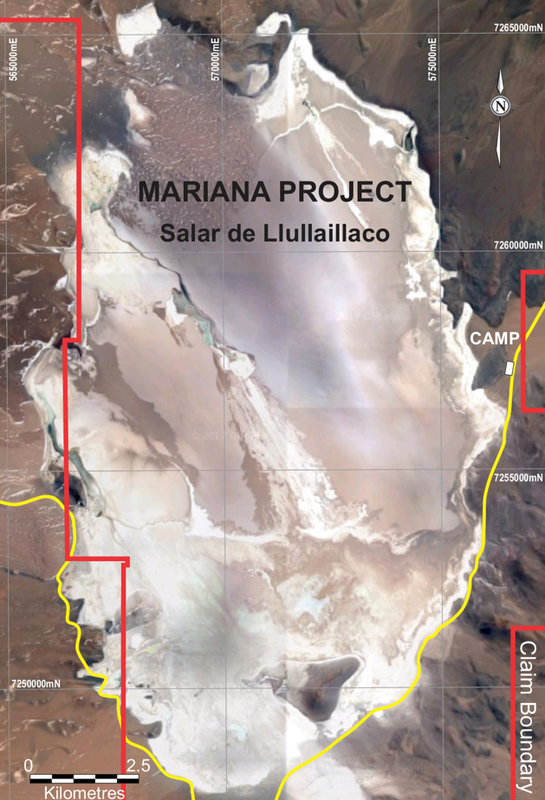 100% of the mineral rights (Minas) covering the entire Salar de Llullaillaco are owned by the Mariana Joint Venture. On December 6, 2018 a preliminary economic assessment (PEA) for the Mariana Joint Venture was announced. The PEA technical report assesses the potential economic viability of developing the 14 exploration licenses (Minas), that cover the Salar de Llullaillaco (the Salar) and surrounding area (23,560 hectares), for the purpose of extraction of lithium brine resources and processing of two products – Lithium Carbonate Equivalent and Sulphate of Potash. The joint venture is between Ganfeng Lithium (GFL) and International Lithium (ILC) with current ownership divided as 82.754% to GFL and 17.246% ILC. ILC can acquire an additional 10% ownership through a back-in right. Ganfeng Lithium is one of the largest lithium product manufacturers in the world and is working to become a fully integrated lithium and lithium battery supply company. 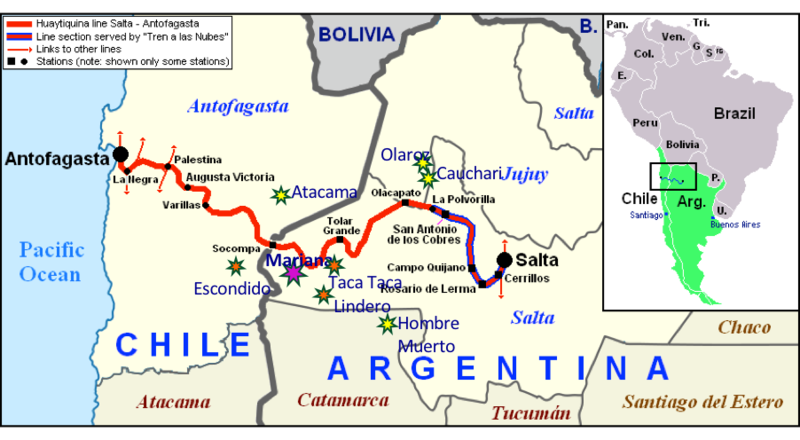 The Mariana project is located close to the border of Chile along the Salta–Antofagasta Railway. The area surrounding the Mariana project is a well-established mining district with the Taca Taca copper project and the Lindero gold project close by. The Escondido copper mine is also close by on the Chilean side of the border. The Mariana project is serviced by all-weather roads and is in close proximity to the existing Salta – Antofagasta rail line. The Salar de Llullaillaco which makes up the Mariana Project is approximately 16 kilometres in the North-South direction and 10 kilometres in the East-West giving over 160 square kilometres (16,000 hectares) of prospective resource. Gravity surveys helped to identify the basement of the Llullaillaco basin as seen here in the Bouguer gravity anomaly map. The area used in calculating the Maiden resource is indicated by the dashed blue line. 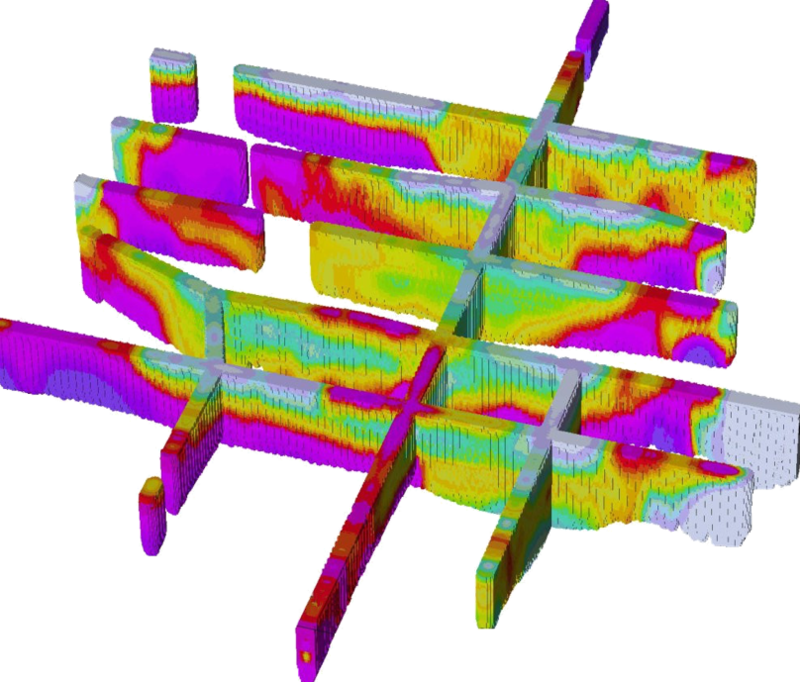 Electromagnetic (EM) surveys help to define the rich brine aquifers. 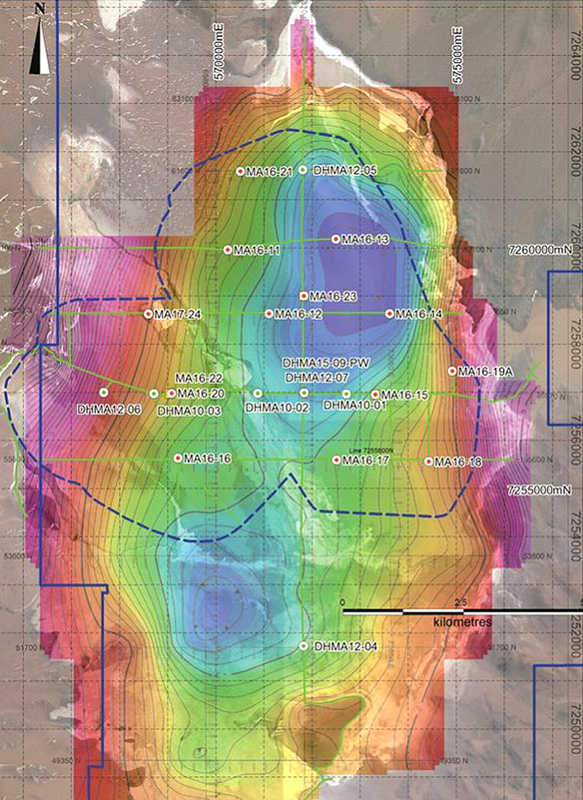 Cross section from EM survey showing interpreted aquifers and geologic units. Brine concentration through natural solar evaporation. The current focus on lithium recovery studies is on using natural solar energy to concentrate the lithium in the brine through evaporation. This is currently being tested on-site using a series of evaporation ponds. An on-site laboratory is used to analyse the chemical changes in the brine in a timely manner. * Technical Report; Mariana Lithium Project, Salar de Llullaillaco, Argentina”, April 10, 2017 (www.SEDAR.com), authored by Geos Minerals Consultants. The effective date for the resource estimate is January 20, 2017, which represents the date of the most recent data that supports the brine estimate in the Technical Report. 25-year mine life producing 10,000 tonnes per year (“TPY”) Lithium Carbonate Equivalent (“LCE”) plus 84,000 TPY Sulphate of Potash (“SOP”). Project results remain positive, even with important negative variations on the driver variables, indicating project strength and resilience; thus, the PEA study indicates Mariana’s proposed 10,000 TPY LCE concentrated brine and 84,000 TPY SOP fertilizer operation has the potential to generate strong economic returns. ** The PEA was prepared by Advisian (“Advisian”), a division of the WorleyParsons Group, for Mariana Lithium Corp. to provide a PEA of its Mariana Lithium Brine Project in accordance with National Instrument 43-101 – Standards of Disclosure for Mineral Projects (“NI 43-101”). 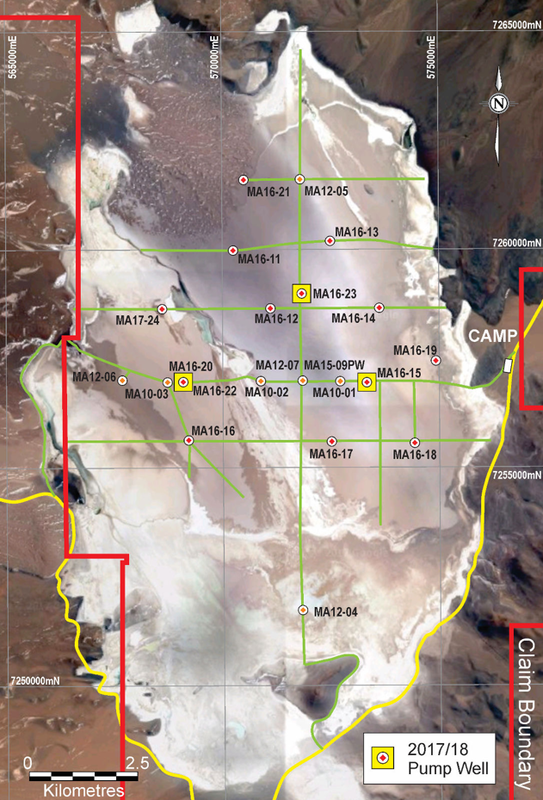 The PEA technical report assesses the potential economic viability of developing the 14 exploration licenses (Minas), that cover the Salar de Llullaillaco (the Salar) and surrounding area (23,560 hectares), for the purpose of extraction of lithium brine resources and processing of two products – Lithium Carbonate Equivalent and Sulphate of Potash. All figures are quoted in US dollars. It should be noted that the Company did not play any significant part in the production of the PEA report, and that the conclusions are therefore those of the consultants. The preliminary economic assessment (PEA) is preliminary in nature, and it includes inferred mineral resources that are considered too speculative geologically to have the economic considerations applied to them that would enable them to be categorized as mineral reserves, and there is no certainty that the preliminary economic assessment will be realized. The PEA includes the results of an economic analysis of mineral resources, and mineral resources that are not mineral reserves do not have demonstrated economic viability.